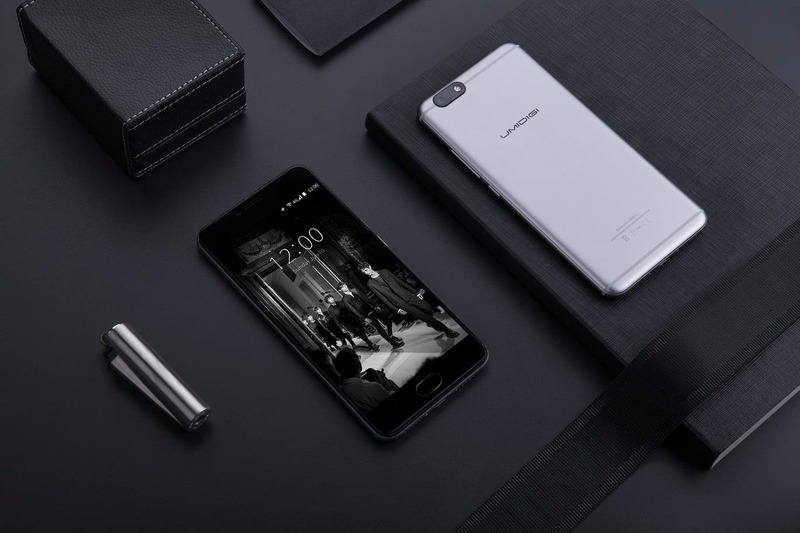 US-based electronics vendor InFocus has announced the new M535 smartphone with a 64-bit quad-core CPU, 2GB RAM and a unibody design. 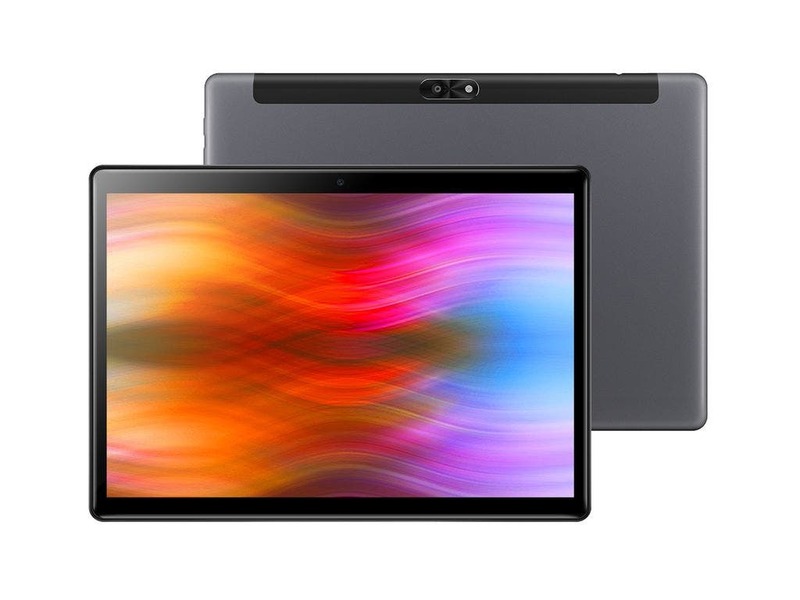 Huawei’s Honor X2, the 7-inch phablet with 4G LTE support is now on sale via reseller for US$350 with free shipping worldwide. 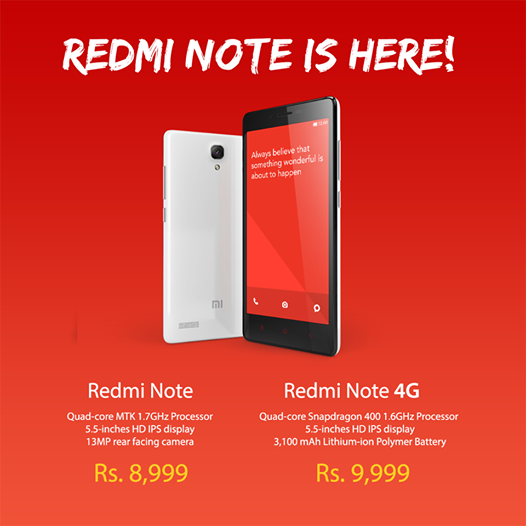 Xiaomi finally launches the Redmi Note in India starting at just 8,999 INR! 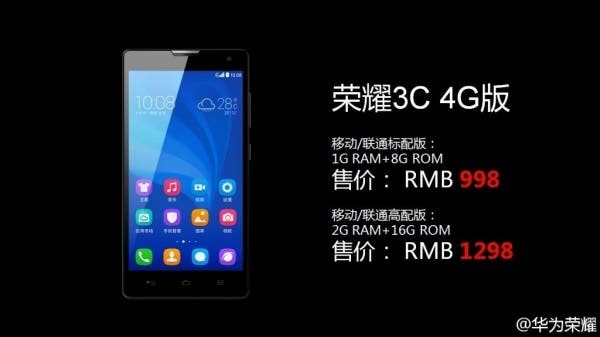 The Xiaomi Redmi Note finally launches in India, at a very affordable price point. 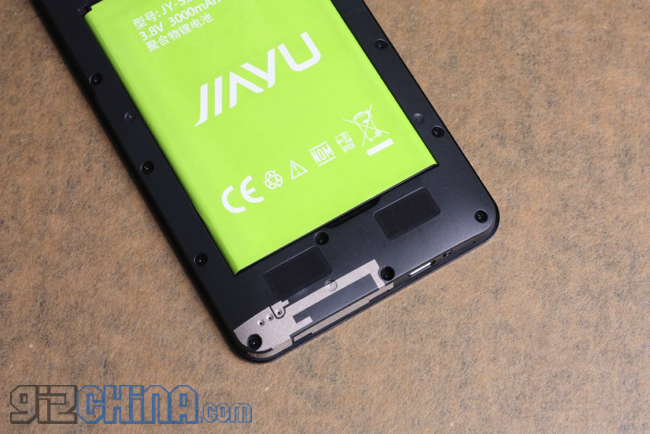 JiaYu have released more official photos of their JiaYu S3 plus a few more confirmed details of the specifications inside. 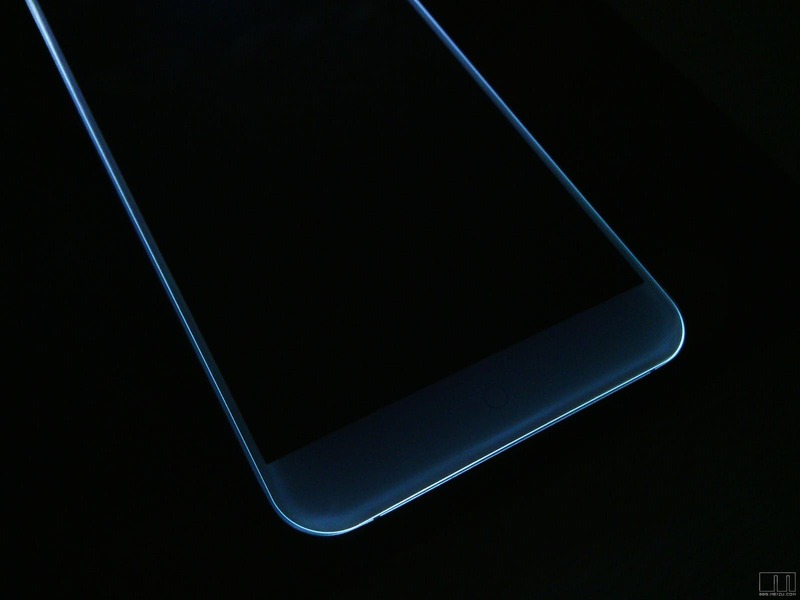 OPPO camps are abuzz with N3 talk, but from what we just treated our eyes to, there’s more coming from the company than just that. 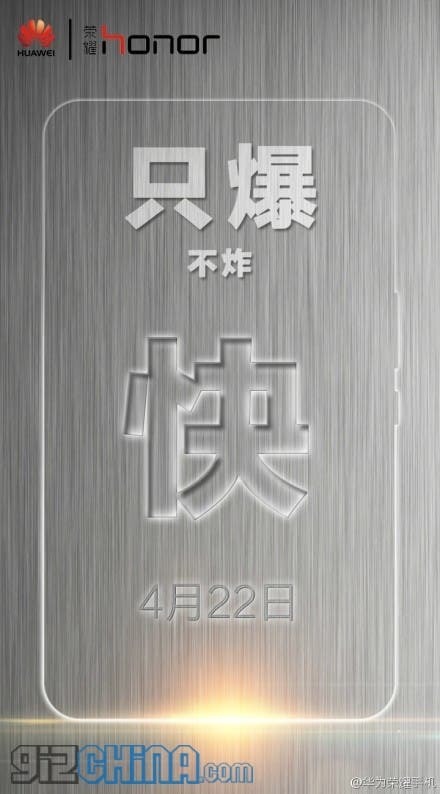 Speculation and rumour hits Weibo as Meizu MX4 fever goes in to overdrive with rumours including a potential launch date to an actual price. 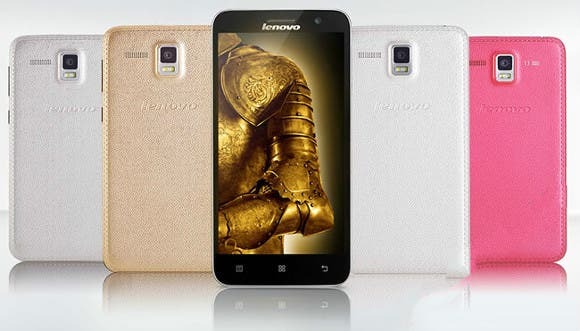 The ever-expanding maker from China, Lenovo, have announced the Lenovo Golden Warrior A8, successor to the previously announced Golden Warrior S8. 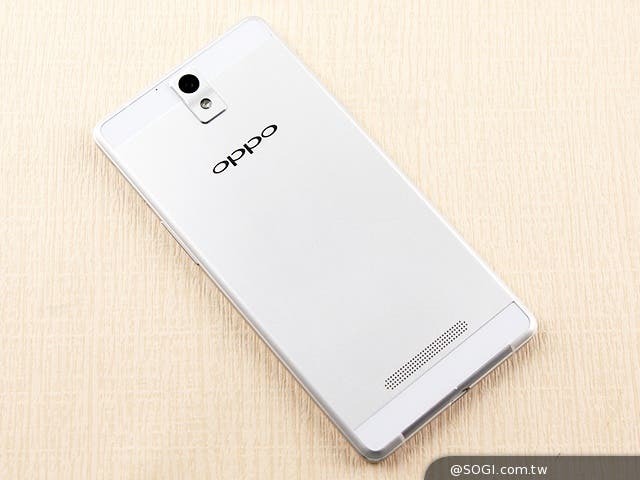 OPPO’s latest 4G LTE device, the OPPO R3 just went live with a super slim 6.3mm frame and a host of other multimedia features. 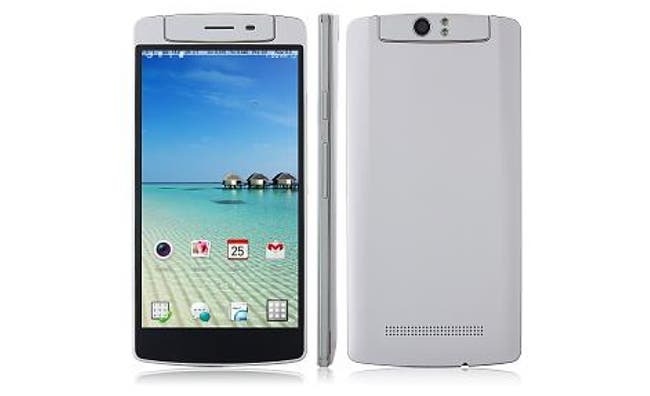 It is with mixed emotions we type the news of the iNew V8. 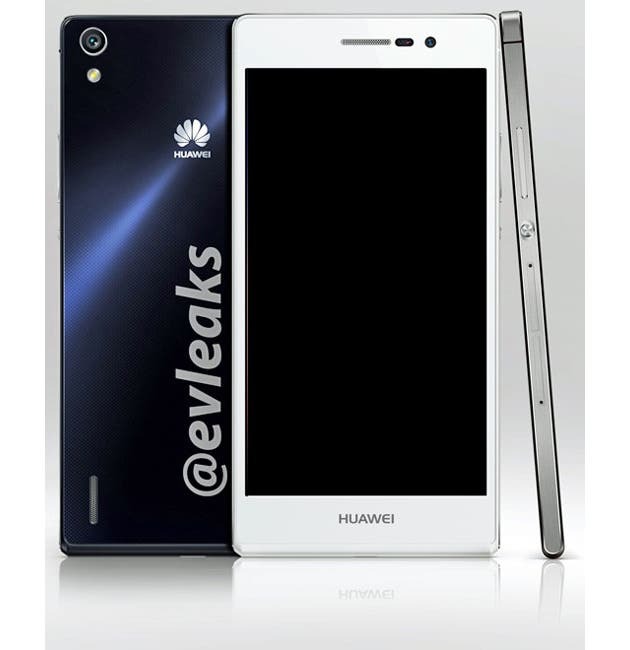 We are of course excited about the first Mediatek powered 4G LTE phones, but underwhelmed it will end up in a clone of the Oppo N1. 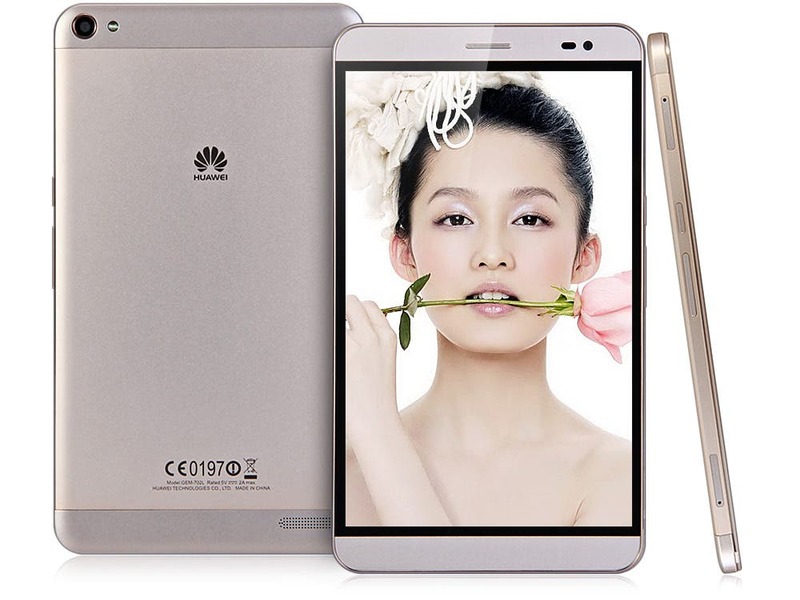 Huawei have taken the excellent Huawei Honor 3C and added LTE support to create the Huawei Honor 3C 4G. 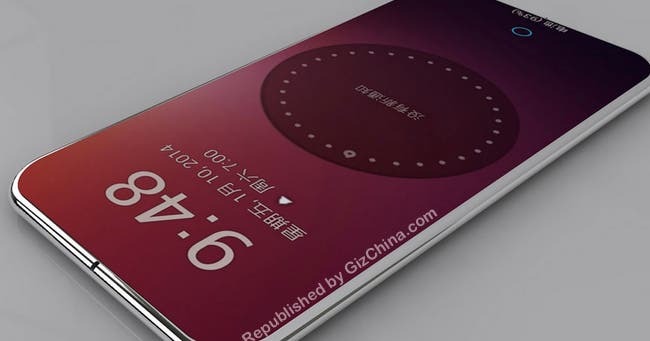 Meizu MX4 fans renders, is this what Meizu fans want? 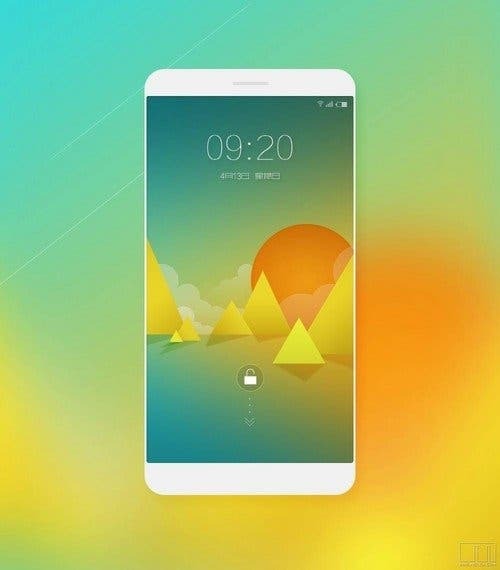 Fan renders posted on the Meizu forums give us an insight at what Chinese Meizu fans are hoping the Meizu MX4 will look like, what do you guys think? 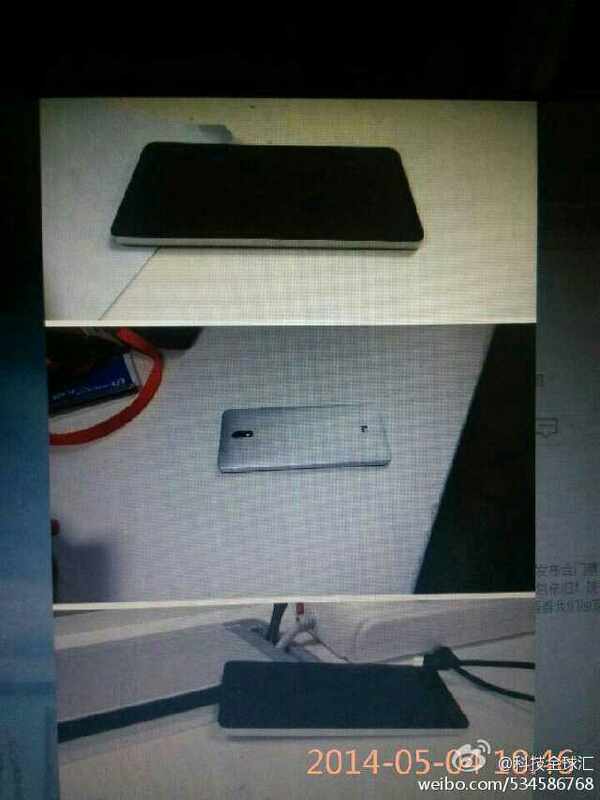 Rumour has it that Xiaomi will be redesigning the Mi3S to be the ‘best looking’ Xiaomi phone to date. 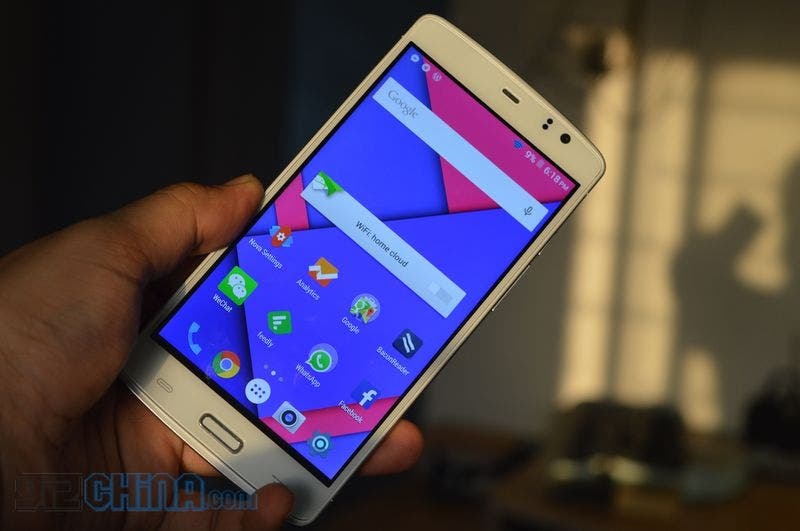 Well if this fuzzy image is the new phone what do you think of it? 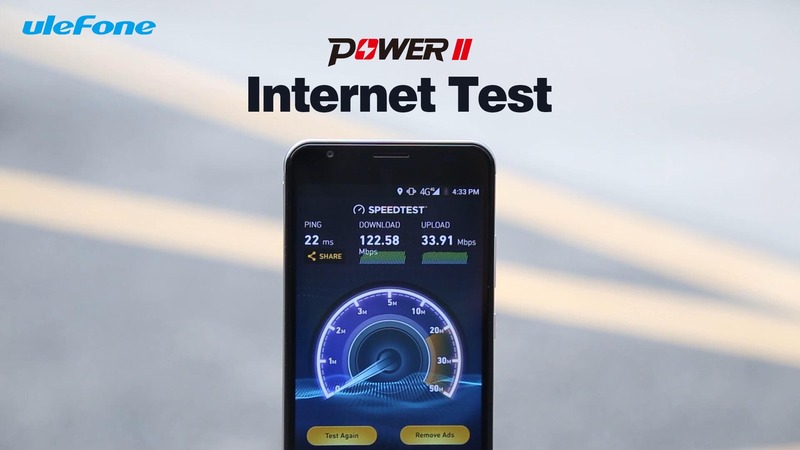 Next week is certainly one to mark in your calendars, ZTE, Xiaomi and OnePlus will launch new device and now even Huawei enter the fold with the LTE Huawei Honor X1! 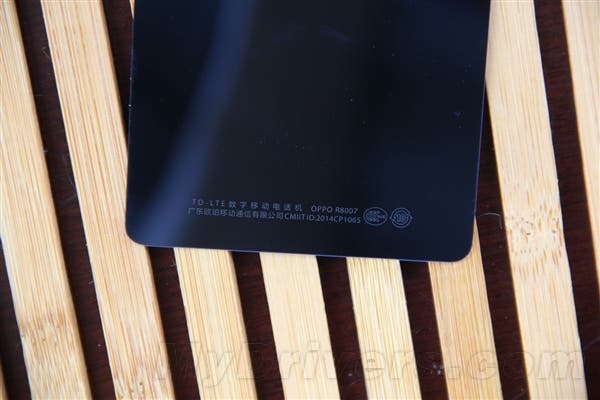 Oppo made a big deal over the launch of the Mediatek powered Oppo R1, for the updated Oppo R1S though the phone will receive a Qualcomm chipset. Meizu are rumoured to be launching a handful of new smartphones in Q3 of this year ranging from flagship performance beasts to affordable Mediatek phones.